For me, each year, I try to top the innovation of the previous year’s holiday cookies. 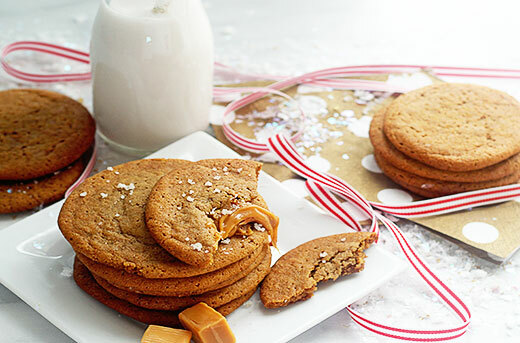 These Soft Salted Caramel Ginger Cookies are sure to liven up holiday cookie swaps everywhere. 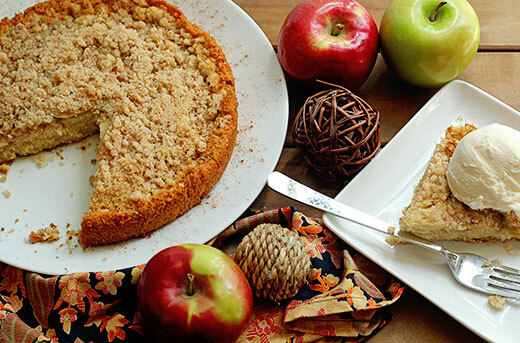 A dessert like this Maple Apple Cake is the perfect dessert to properly introduce the fall season. 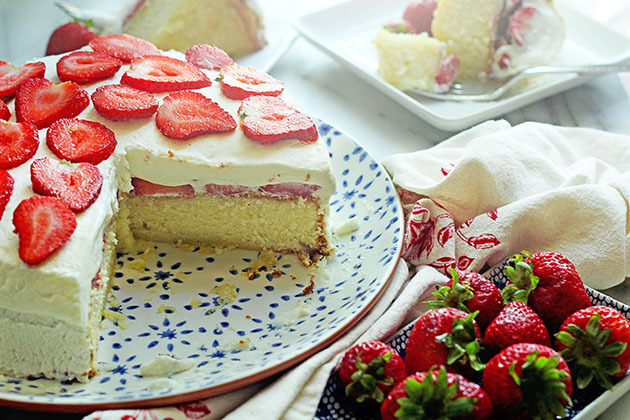 This cake is ideal for brunches and lazy Sunday afternoons. 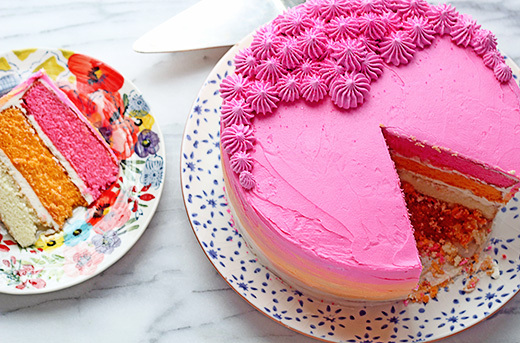 This recipe encapsulates everything I remember about the strawberry shortcakes of my childhood but with a fun twist: cheesecake. 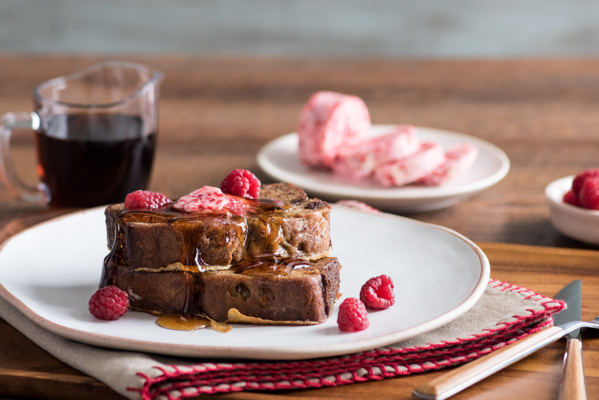 Nothing says decadence and comfort like french toast, especially when made with cinnamon banana bread and topped with glorious raspberry honey compound butter.